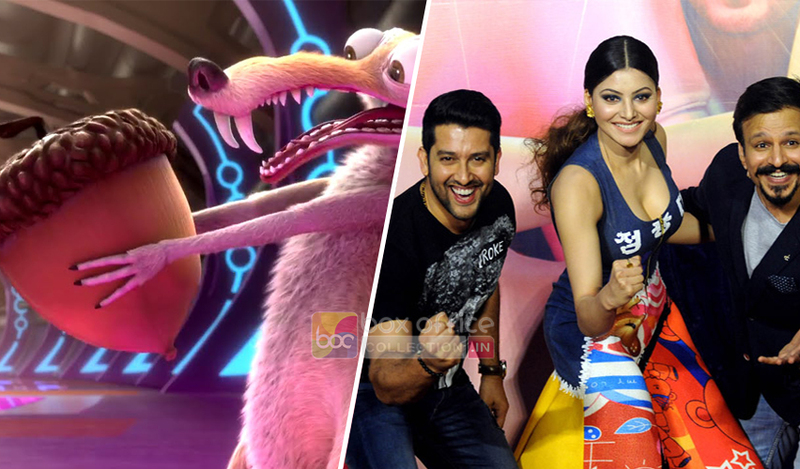 Last Friday released new offerings Great Grand Masti & Ice Age Collision Course complete the first week on box office. 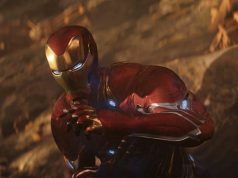 Both the movies have received average response from audience across the country but the Hollywood’s one stands at better position and reported higher business despite lesser screens. 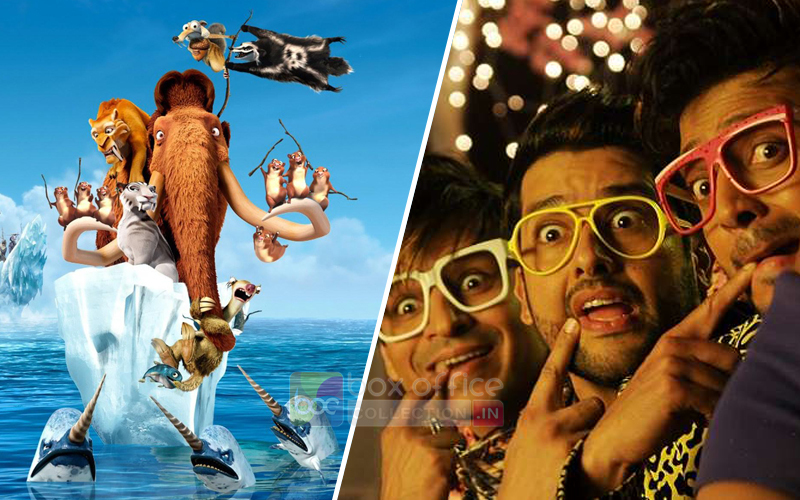 The third installment of adult comedy franchise Masti had good buzz among audience after the release of its trailer. But due to the pre-release leak, all its hype melted down. In the opening weekend it did the business of 8.25 crores with 2.50 crores of Friday, 2.50 crores of Saturday and 3.25 crores of Sunday. In weekdays, it faced considerable drops and minted the amount of 1.45 crore* on Monday, 1.20 crore* on Tuesday and 0.90 crore* on Wednesday. On the last day of week, i.e. 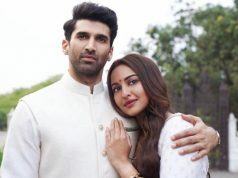 Thursday, it reported slight more drop and estimated to collect 0.70 crore* and take its opening week total to 12.50 crores* on domestic box office. 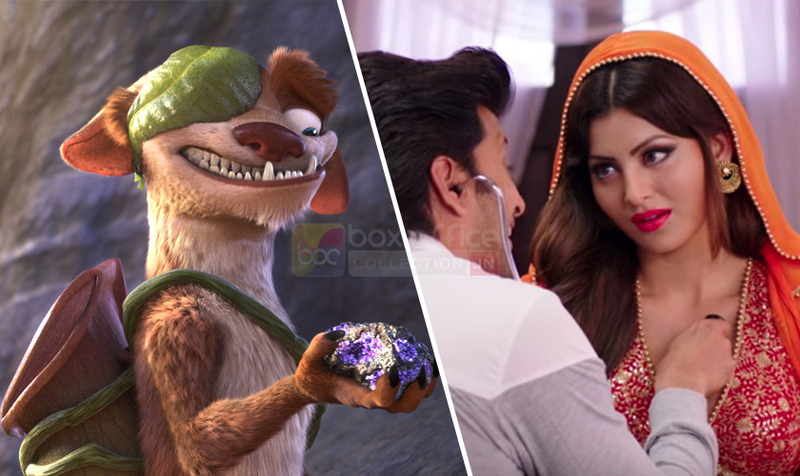 The adjacent release fifth installment of Hollywood’s very popular animated franchise Ice Age has reported the business of 8.50 crores in the opening weekend with 1.90 crore of Friday, 3 crores of Saturday and 3.60 crores of Sunday on an average note. In weekdays asusual it witnessed lesser response than weekend and raked the business of 1.70 crore* on Monday, 1.60 crore* on Tuesday and 1.45 crore* on Wednesday. On the last day of week i.e. 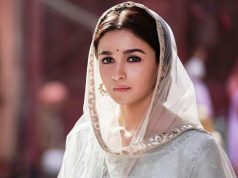 Thursday, it recorded slight more drop and estimated to collect 1.25 crore* on domestic box office. With this, its total one week collection will become 14.50 crores*.